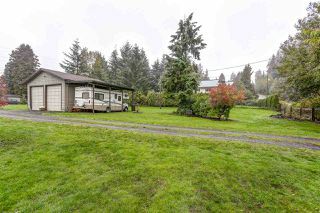 Village of Anmore! 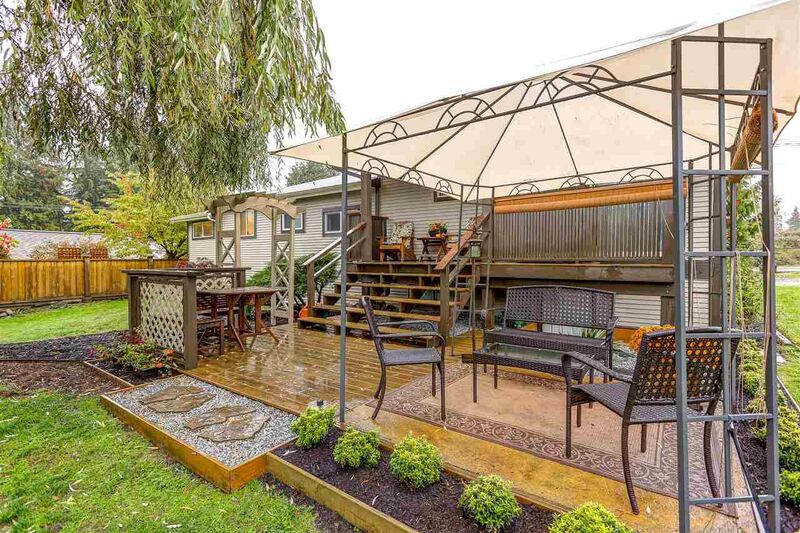 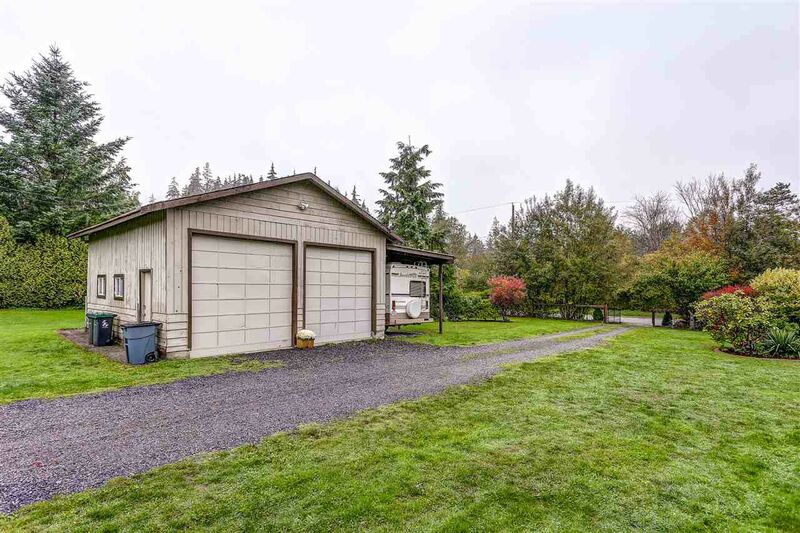 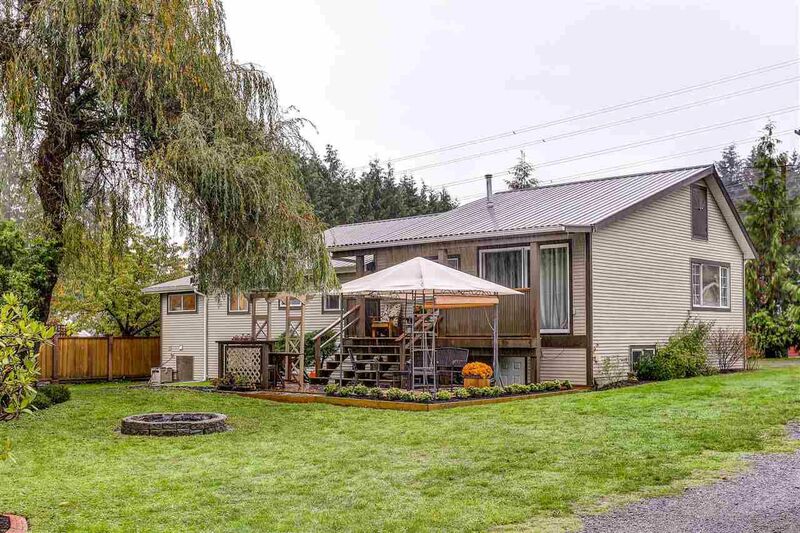 Nestled in nature & bathed in sunshine, this rancher with basement sits on a sprawling 0.62 acre of an acre. 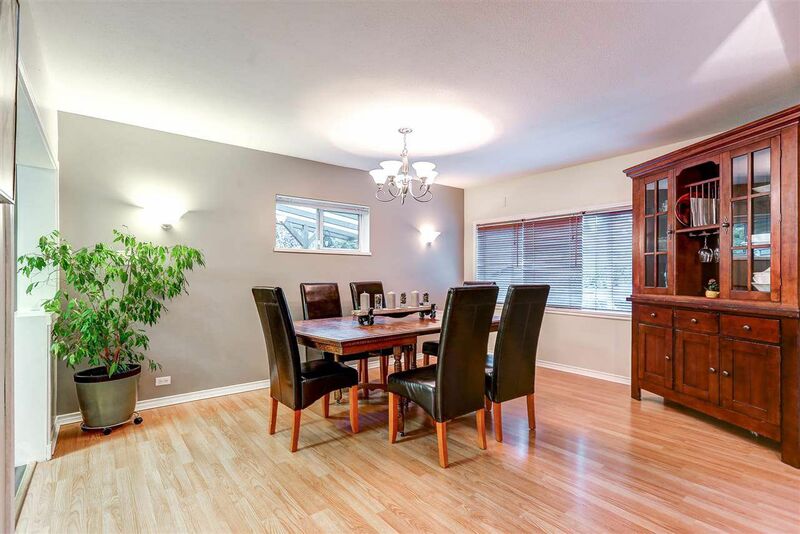 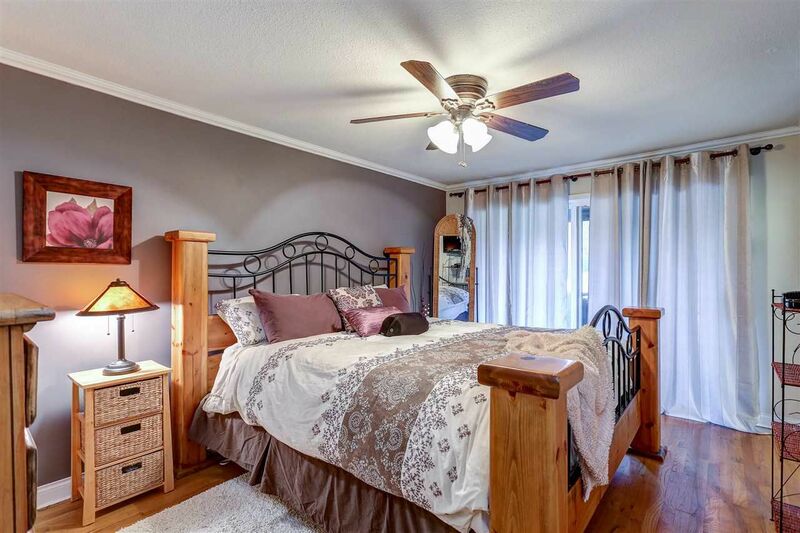 4 bedrooms & 3 bathrooms are spread throughout both levels. 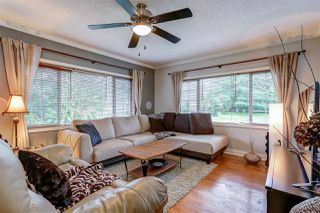 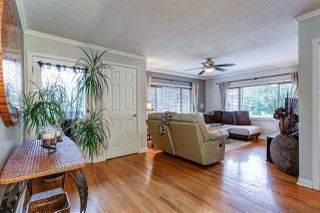 The bright living room features oak hardwood floors, two picture windows, & crown moulding. 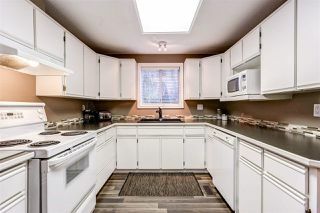 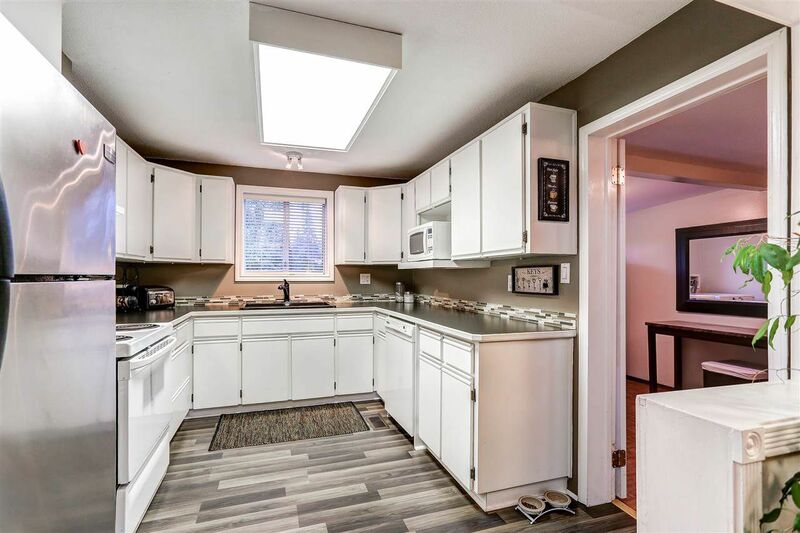 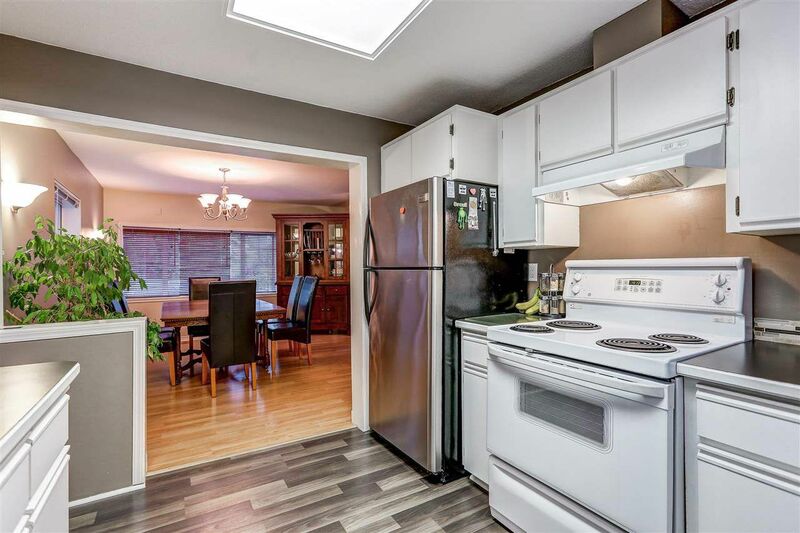 The kitchen opens to a huge country style eating area with laminate flooring. 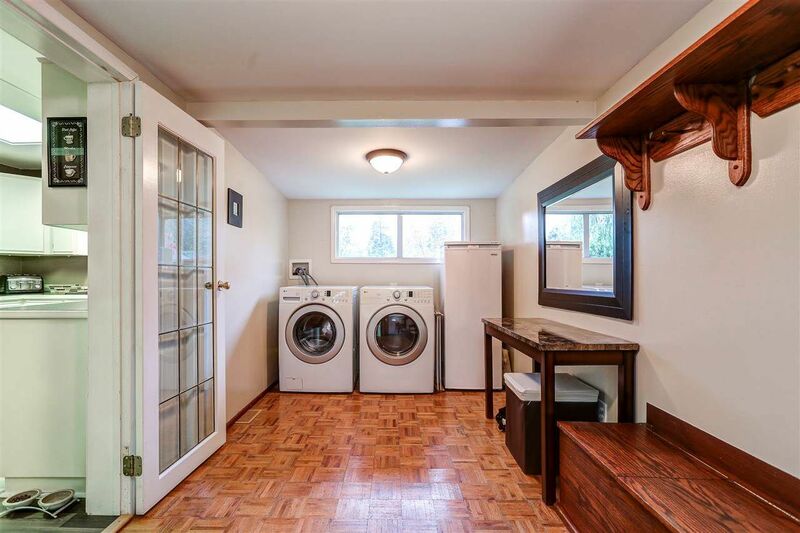 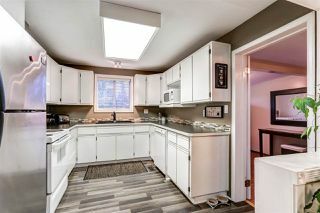 A laundry room is conveniently next to the kitchen with access to a covered porch for barbeques. 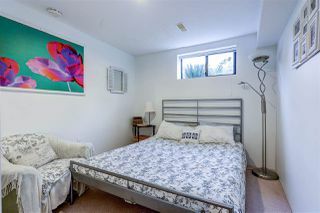 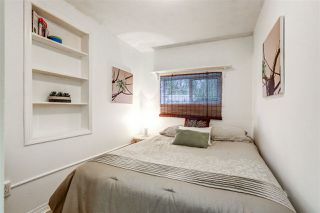 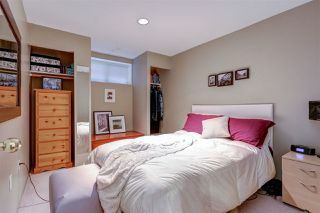 2 bedrooms include the master with oak hardwood, ensuite & glass sliders to a huge rear sundeck. 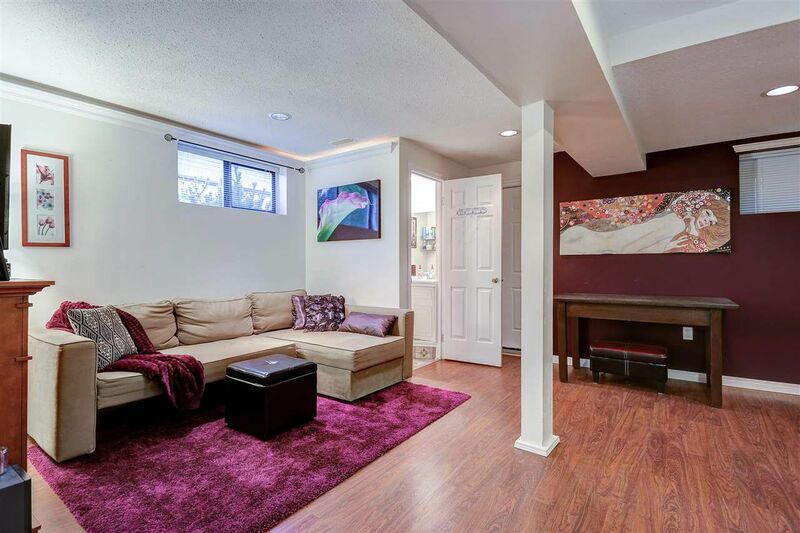 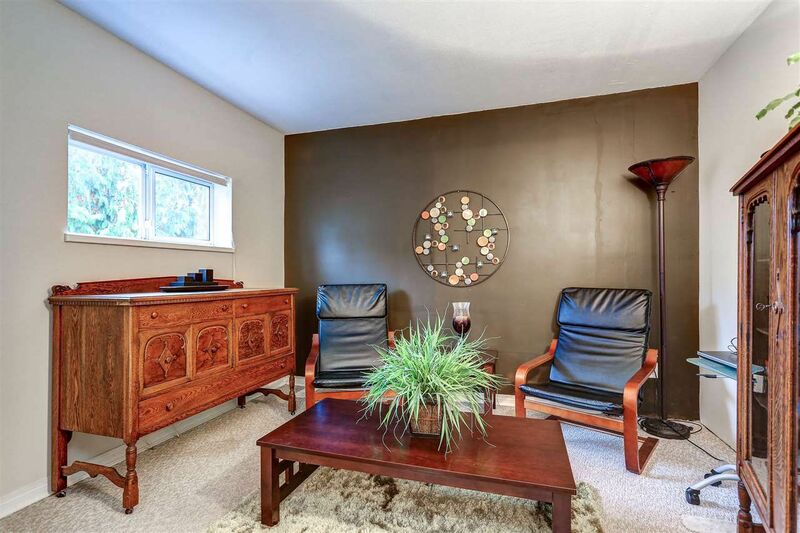 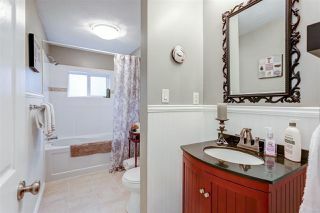 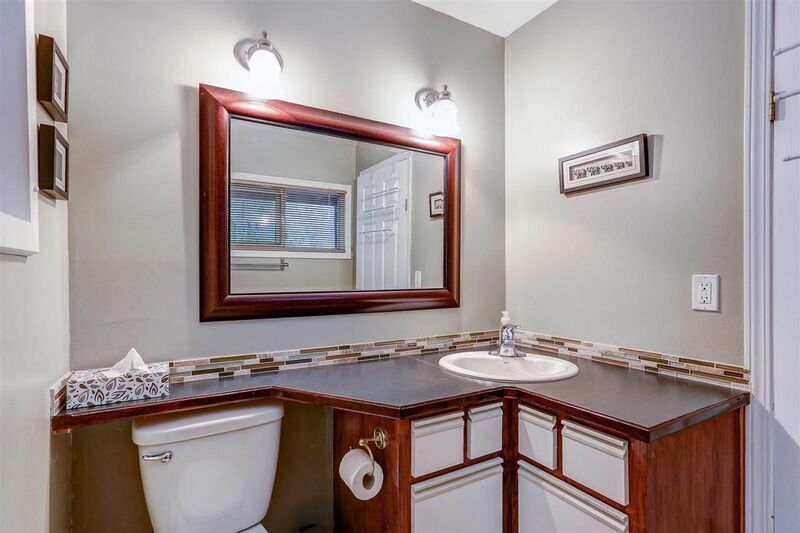 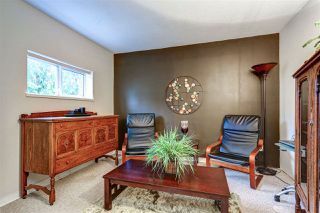 The finished basement provides 2 additional bedrooms, full bathroom, and a recreation room. Updates include windows, metal roof & vinyl siding. The detached, overheight 26x24' double garage makes a great workshop. 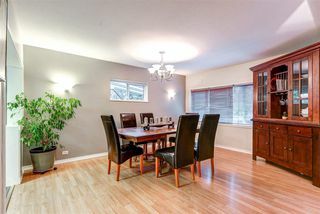 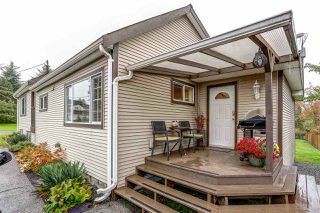 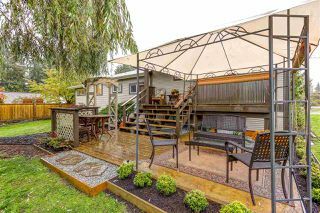 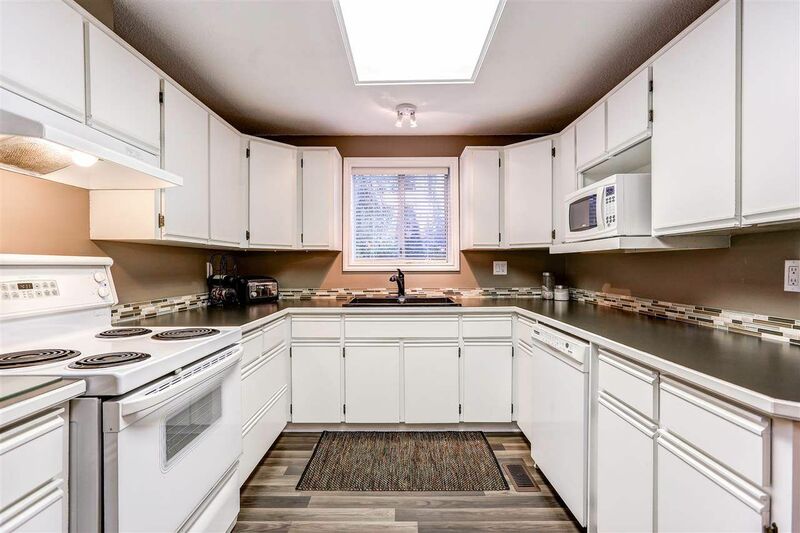 This is your opportunity to own a unique home in Anmore.